“Great leaders create great cultures where people thrive & flourish." 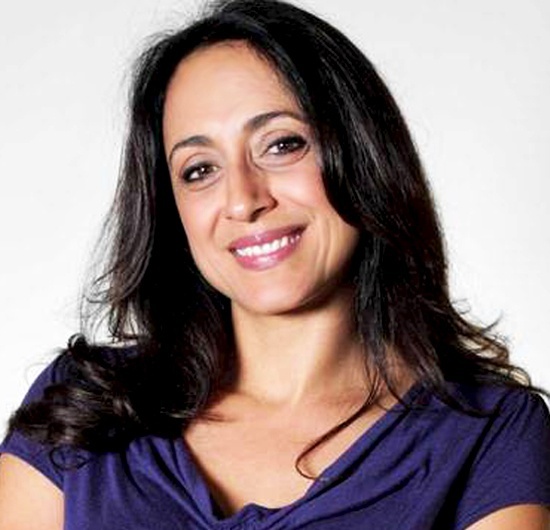 Shereen H. Eltobgy [SHE] is a founding member of DH’s coach|sulting™ team and has guided organizations along their culture journey through our DH Coach|sulting™ Services (masterclasses, tailored workshops, leading-edge programs, and executive coaching). She's passionate about creating leaders, teams and engaging work cultures that are purpose-driven, values-based and fueled with the energy to be sustainably high-performing. Shereen helped design the DH models and brings her expertise in the science of happiness to lead DH’s largest culture transformation projects in the U.S. and globally. Examples include - NorthWell Healthcare & C21 in NY, Sallie Mae in DE, The Prime Minister’s Office in Dubai / UAE, Pioneer in Moscow/St. Petersburg, and DMG in Egypt- to name a few, along with transformative sessions and speaking engagements in over 12 countries. In addition to leading client engagements, you'll find her around the globe dancing, leading retreats and traveling with her sons. Read blog articles from Shereen here. 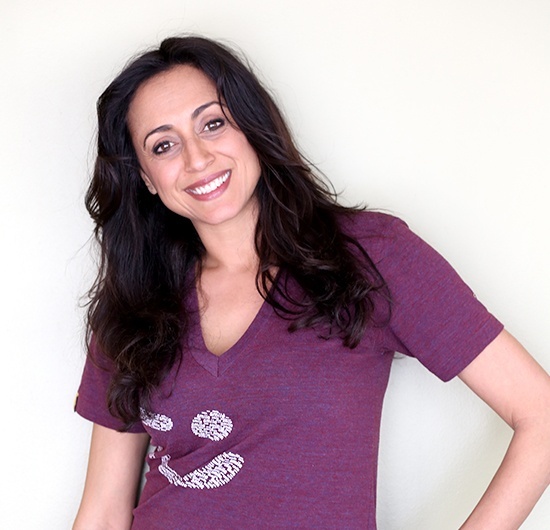 With an MBA in International Business from The Moore School of Business at USC, and extensive training and experience coaching interpersonal transformation, leadership development, and conscious communication, Shereen is a unique combination of social entrepreneur, global leader, mentor, and coach. Having lived, learned, and traveled around the globe, Shereen draws on global philosophies and life experiences to inform her integrated approach to work and life, blending ancient wisdom with modern modalities. Committed to living her passions, she practices happiness every day by laughing with her two sons, dancing and meditating, and inspiring others toward awareness, freedom, harmony, and happiness.